Panabo City is the doorstep of Davao City towards the province Davao del Norte. The City of panabo is located between 2 bustling cities of Tagum and Davao City. It is 32 kilometers / 45 minutes rides from Davao City and 28 kilometers / 30 minutes rides from Tagum city. 35 minutes from Davao International Airport. Carmen is P10.00 Bus fare from Panabo City. Carmen is expected to become a City 3 to 5 years from now. 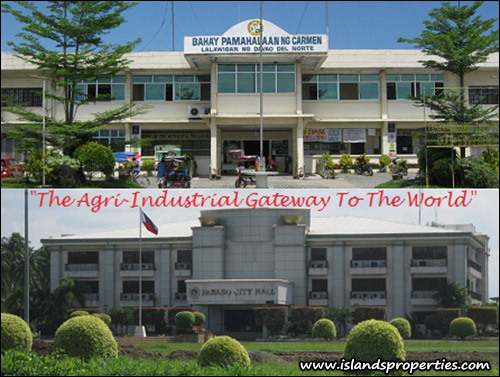 NEW, CODE, COMMERCIAL, DAVAO DEL NORTE, TOMMY G.